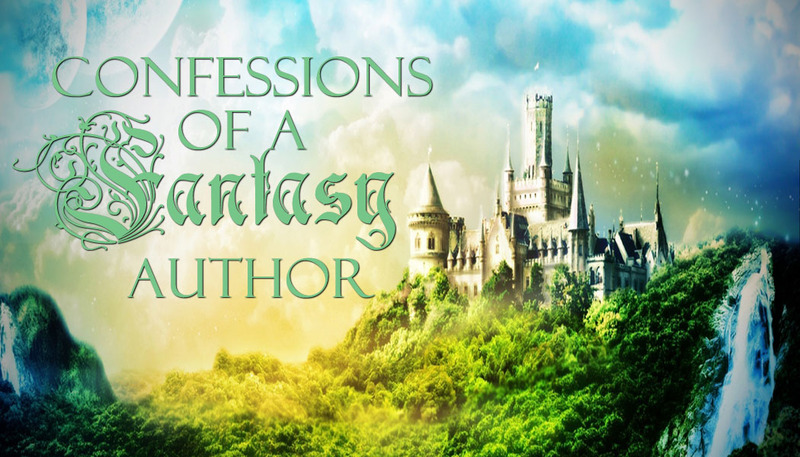 Confessions of a Fantasy Author: Teaser Tuesday!! So very depressing and poignant. Nice job! Smooth and honest. I loved it. Aww.. it is sad. But amazingly good! Can't wait to read more! Becca, this is great! His thoughts feel real and raw. I definitely want to read more of this! I love TC! :D Logan and Chloe...keep it coming!!! Great! In a depressing way :( I feel bad for your poor little character. But the last line is killer, and I love the description of the house. Please keeping rocking this one!!! I agree that it is wonderfully depressing! YAY for spurs of writing! This is so depressing and good all at the same time. I heart this novel already, Bex. Great job! "False love"? I'm intrigued... you write very well. How is your NaNo going, by the way? How sad! I almost wanted it to go darker and uglier as he obsesses over the drugs. Nice work! Very real. Nice descriptions. I like! This is so realistic and heart-wrenching. Wow, I could really see everything you described. Great job! Wow. This is really effective. "pushing the liquid reprieve through my veins" - awesome line! Great tease! 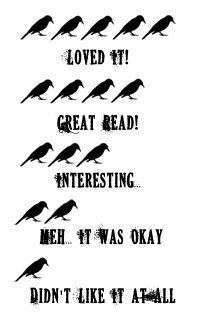 Excellent, Dark, Contemp, You rock! !